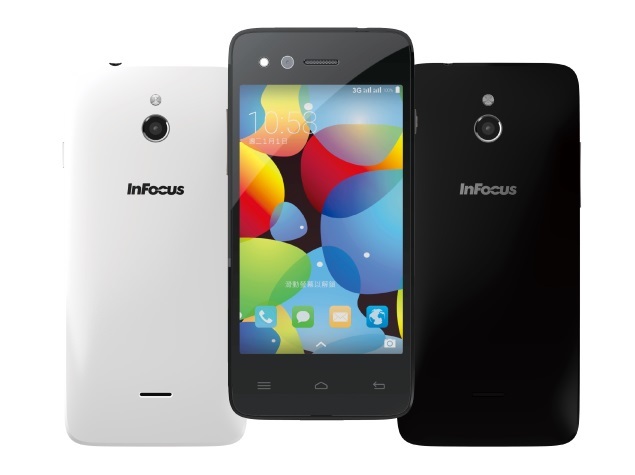 InFocus, a US-based company, has entered the Indian market with its first smartphone, the M2. 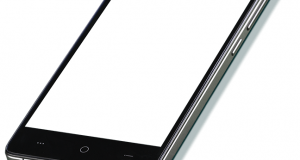 The InFocus M2 smartphone is now exclusively available via Snapdeal at Rs. 4,999. 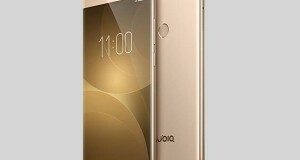 The company in a press statement has announced that the InFocus mobiles are manufactured by Foxconn, one of the largest manufacturers in the world. 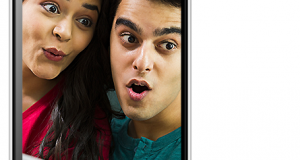 The InFocus M2 features InLife UI on top of Android 4.4 KitKat. The handset comes with dual-SIM support (both Micro-SIMs) and is powered by a 1.3GHz quad-core MediaTek MT6582 processor coupled with 1GB of RAM. 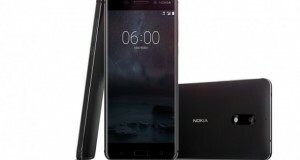 It comes with 8GB of built-in storage and is expandable via microSD card (up to 64GB). 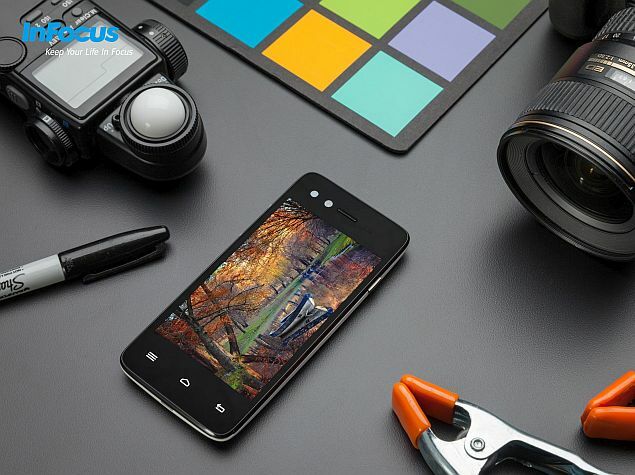 The highlight of the InFocus M2 smartphone is it sports 8-megapixel front and rear cameras. Both the cameras are accompanied by an LED flash. The rear camera features a backside-illuminated (BSI) sensor and also includes options such as exposure compensation, continuous shots, scene setting, white balance, face recognition, beauty shot and photo enhancer. 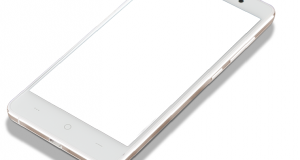 The handset features a 4.2-inch WXGA (768×1280 pixels) LTPS TFT LCD display offering a pixel density of 355ppi. 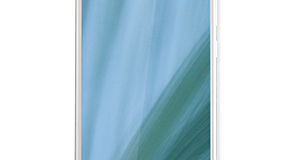 Connectivity options on the InFocus M2 include Bluetooth, Wi-Fi, GPS/ A-GPS, GPRS/ EDGE, and 3G. The smartphone packs a 2010mAh non-removable battery. It features a proximity sensor, ambient light sensor; G-sensor, and an e-compass.